After our best ever year in 2016 we are excited for what 2017 might hold for Stone Create. 2016 saw us partner with South Ribble Borough Council, StemFirst and Leyland Trucks to create the World’s first ever Truck Trail, which will launch in the Spring of 2017. We secured repeat work with Chester Zoo and Runshaw College and gained many new clients, including designing and fitting graphics on over 100 vehicles for the NHS. Louise, our Marketing Executive arranged over 14 different International Exhibitions for our clients in places as far flung as Thailand, Africa, Germany, Romania and Dubai. 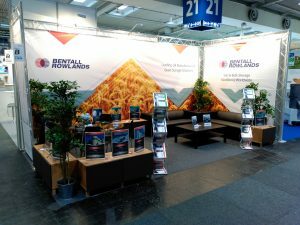 From initial booking of the stand space, the design of the stand and full marketing campaigns to complement this, through to the logistics of getting all items shipped to the show location. A highlight of our year was when Google visited us and talked about the power of Digital Marketing including AdWords, You Tube advertising and the importance of mobile strategy. In November we welcomed our new Marketing Manager Liz to the team, and this week also sees Mark appointed as our Senior Graphic Designer. 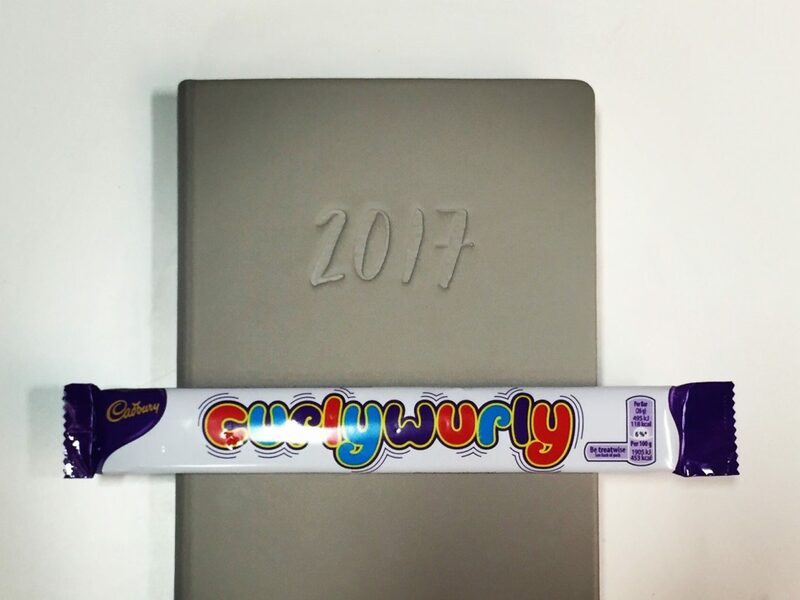 We are looking forward to our best year ever in 2017!